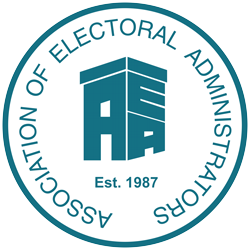 During times of political uncertainty and rapid change, being able to rely on your electoral services supplier takes on a new significance. Decades of experience in this highly specialised market makes Smith & Ouzman the expert you need to overcome the challenges that face the UK in 2019. At Smith & Ouzman we have the capability to produce everything in-house – we never outsource to a third party. This means you are in control of your timetable, not the other way around. And because we have all the necessary accreditations there is no risk of compliance or data confidentiality breaches. We understand the urgency of meeting peak demand and the pressures that can upset even the most carefully laid plans. All our clients are assigned a dedicated account manager who has the experience and expertise to anticipate every potential hold-up and ensure that nothing prevents you from meeting your crucial deadlines.